This is the latest book written by Mr Linford and Bob Volpert. At the bottom of this page there is a note from Mr Linford with information on where you can purchase it..
First Time to the web site? Here's How to Log in. Click on Alumni Profile, then click on the year you graduated, find your name and fill out your profile. Once you have a password, you can log in and browse the site. If you dont find your name, please email me and include your full name and the year you graduated and I will add you to the list. As a 1966 graduate of Pacific high school, it still turns my stomach that our physical school is gone forever. Like most/all of you who attended Pacific, I believe it is important that our school spirit be kept alive and well. We want to remember what a special place it was, how it shaped our lives and we want a forum to continue to share our lives with each other. I am proposing a PACIFIC HIGH SPORTS HALL OF FAME or some kind of ATHLETE RECOGNITION body. This will be solely for fun-I do not have a personal agenda. We can remember those who played, coached, cheered, trained, kept score and in any way supported sports. I do believe that it should be for both males and females. At the time I attended, females did not have the traditional sports. I am aware of two 1966 era females who excelled in their sports: Anita Paciotti (class of 1966) who was a lead ballerina for the San Francisco Ballet and is currently an instructor) and Kathy Forbes (class of 1967) who was a cheerleader at Pacific and later a cheerleader for the Oakland Raiders. I am retired and I have the time,energy, and interest to help get this or some variation started if there is enough interest. Topics may include: who were our ALL AMERICAN athletes (I know of Tim Musch, 68 for swimming and Jon Gledhill, 70 for track and field), what are the school records in each sport, who was the best male athlete and who was the best female athlete, best athlete in a particular sport, best teams in their respective sports, should only the high school career be considered or the after school career or combined, best trainer (I know of Vince Blanco 1966 baseball team for example), coaches with the longest career, most wins, etc. Oh, and how do we recognize, how do we select, etc. In closing, I think that all communication should go through this web site. Sue Nunes has done a phenomenal job by providing this web site for all alumni to share our lives with one another. fast and it's a lot to absorb, maybe full screen.. It took a lot of thought to produce this. Check out Take Me Back to the Sixties !!!! I have added the Graduation Picture to everyones profile.... Please check to make sure that I have the right picture with your name. If your picture was not in the year book, I would be glad to add it if you could send it to me or you can click on your profile and upload it yourself. If you find an error, please let me know.. I have some of the yearbooks but that doesnt mean they were in there correctly... Also, some of the pictures have been written on, if you have a graduation pic you would like me to change for the one on your profile, just send it to me.. I hope everyone enjoys the site..
have been looking for..... It makes it worth all the time and effort..
All contact information (address, phone number, e-mail address) entered into this website will be kept confidential. It will not be shared or distributed. Your contact information is private: When someone clicks on your name, the only contact information they will see is your city, state and whatever information about yourself you choose to put on your Profile. You can grant permission on your Profile for your address and phone number to be seen. 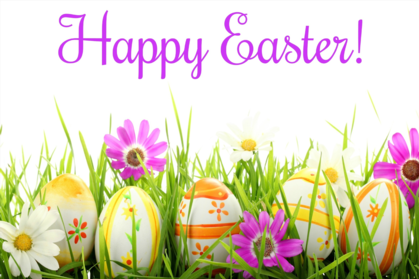 Your e-mail address can only be seen by the Webmaster and Site Administrators. 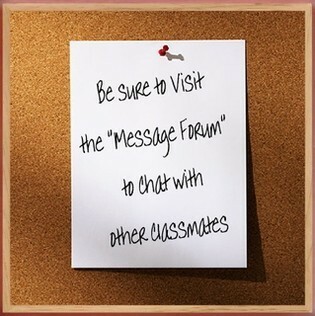 All messages are sent internally thru the website by using the contact box at the bottom of your Classmates Profile page. If you don't want search engines to find you, make sure you check the appropriate box on the bottom of your profile page. MEMBERSHIP DISCLAIMER:All memberships may be revoked at the discretion of the Webmaster and Site Administrators. The privacy and security of all registered members will be considered a priority for the purpose of invitations, admittance, denials and revocations. Get out your canes, walkers, and wheelchairs. LOL! Can you believe that it has been 50 years since Woodstock 1969. Woodstock is back for their 50th Anniversary, don't miss this it may be your last! 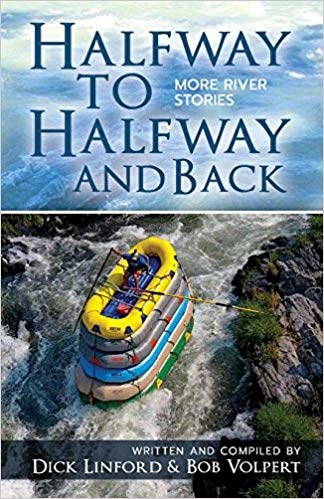 "A Reincarnation Of The World’s Most Legendary Festival In New York"
My friend Bob Volpert and I just published our second book of river stories. This one is titled HALFWAY TO HAFWAY AND BACK And is available on Amazon.